People have been using herbal remedies for arthritis for centuries, it is interesting even with the advancement and availability of modern medicine that they are still be used today. If you are considering using herbs for arthritis the following information may be of use to you. Devils claw has been an herbal remedy for arthritis since the days that European colonists brought the herb from South Africa to Europe. A study conducted in the UK and published in phytotherapy research testing the safety and effectiveness of devil claw in 259 patients with rheumatism, concluded that devil's claw was an effective treatment for moderate to mild rheumatic disorders. 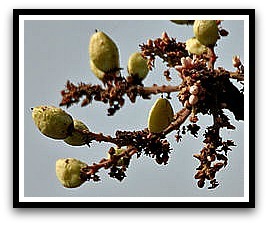 Boswellia serrata has been used in ayurvedic medicine for centuries. 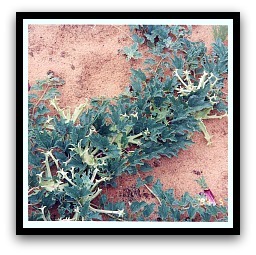 It grows in India specifically Andhara Pradesh, Rajasthan and Madhya Pradesh. Researchers in India conducted a ninety day, randomized, double blind study to test the efficiency of two types of Boswellia serrate extracts, aflapin and loxin. Sixty people suffering from osteoarthris of the knee took part in the study. They received loxin, aflapin and a placebo. The results showed that aflapin and loxin improved mobility and decreased the pain suffering of patients. The study was published in the International Journal of Medical Science in 2010. Roman soldiers that were posted to Britain reportedly beat themselves with stinging nettles as a way of relieving arthritic pain. I must admit that this is one of the herbal remedies for arthritis that does not sound to appealing, but there is some evidence that stinging nettles can help with arthritis. Researchers at the University of Plymouth in England rubbed stinging nettles on the hands of 27 arthritis patients every day for one week. They then applied a placebo using the same method for one week after this the results were compared. The results showed stinging nettles significantly reduced pain and pain level stayed at a lower level through the majority of the treatment. 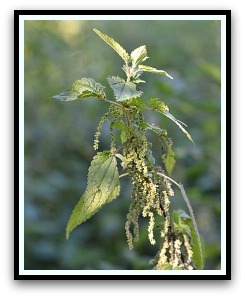 Additionally 85% of the patients said that stinging nettles were preferable to the usual method of pain relief. 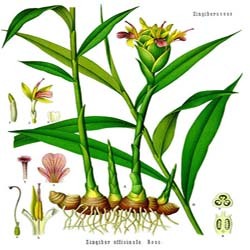 Ginger is a very popular remedy for all kind of ailments, one of these ailments happens to be arthritis and there is evidence which supports this. A study tested ginger pills on 250 osteoarthritis patients. During a period of six weeks one group were given ginger pills twice daily while the others were given a placebo. Two thirds of the ginger pill group reported pain relief, far more than those who took the placebo. 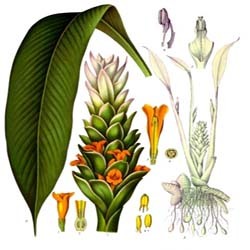 Turmeric is widely used in ayurvedic medicine for inflammatory ailments. Researchers from the UA College of Medicine in the U.S tested turmeric extract on animal models. They discovered that turmeric was very effective in preventing the onset of arthritis. 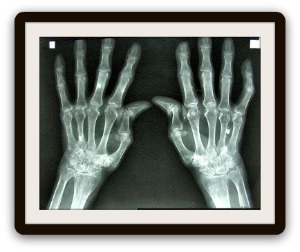 The results were published in the November 2006 issue of the American College of Rheumatology flagship journal.